Arabella Gems 2. Games online. 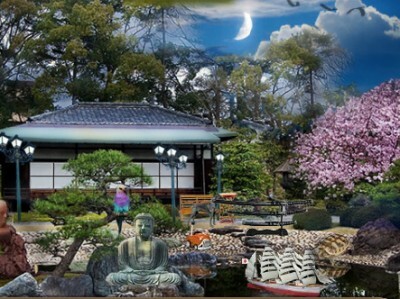 This is a hidden object game. Find the objects hidden in the kitchen, the park, the office and the ambulance. If you have problems finding a certain object, use the hint. Enjoy this game with great graphics and relaxing music.